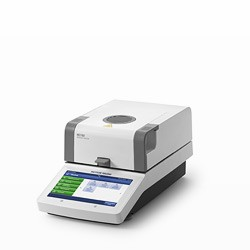 The Mettler Toledo family of moisture analyzers provides fast, precise, and reliable moisture determination. 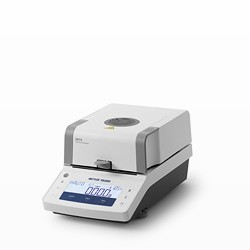 Mettler Toledo quality at an attractive price. Simple operation and reliable performance makes daily routine moisture measurements easy and efficient. Routine moisture determination made easy. 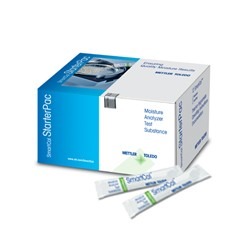 Convenient usage, clever guidance, and robust construction for the laboratory and the factory floor. 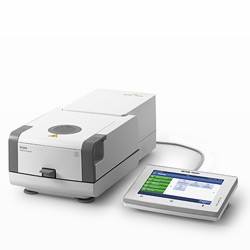 When Moisture matters, Mettler Toledo Professional Moisture Analyzers deliver outstanding results. Flat surfaces are completely smooth and sealed.